Teamwork and effective communication mattered as much as mental and physical prowess in the INTI Battle of Wits race organized by the students and faculty members of Pre-University Studies at INTI International College Subang (IICS). 19 teams of two students each from IICS, Sunway College and Kolej Yayasan UEM raced against time and one another to complete 10 different challenges for the champion title. 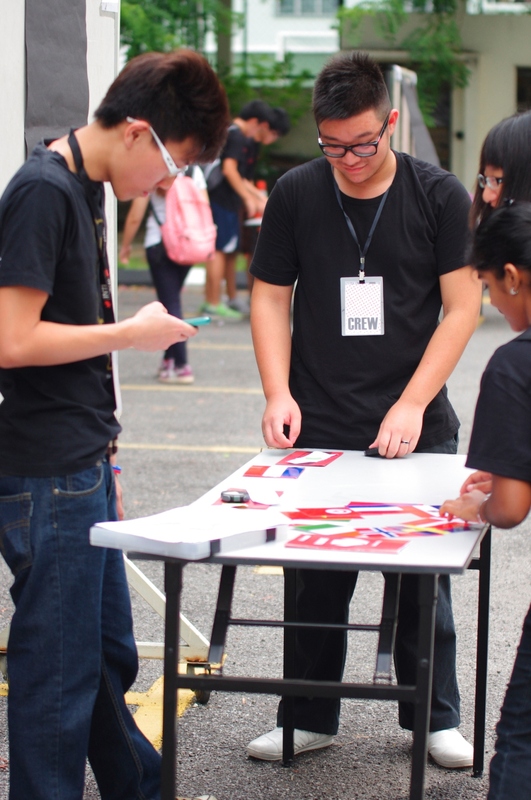 Students dashed from one location to another in the SS 15 area in Subang Jaya to complete each challenge in the shortest time possible and were also tested on their teamwork, communication and leadership skills following a game concept derived from the popular TV series Amazing Race. The race began when Suzainah Abdul Wahab, a representative of Maybank, one of the main sponsors of the event, flagged off the first batch of participants alongside Dr Dominic Szambowski, President of IICS. Wesley Cheng Wai Lee and Yeoh Li Er of IICS emerged champions and were ecstatic to win two air tickets to Sydney, Australia sponsored by Air Asia X. Earlier on, Wesley, an avid sports fan had had a difficult time convincing Li Er to join the competition. “We had the most difficulty with something called the saree tying challenge which required one of us to read a set of instructions and diagram and instruct the other to tie a saree based on the instructions. It was a real test of our analytical and communication skills as we struggled to understand what to do and how to do it, but in the end we managed to do it together,” said Wesley. 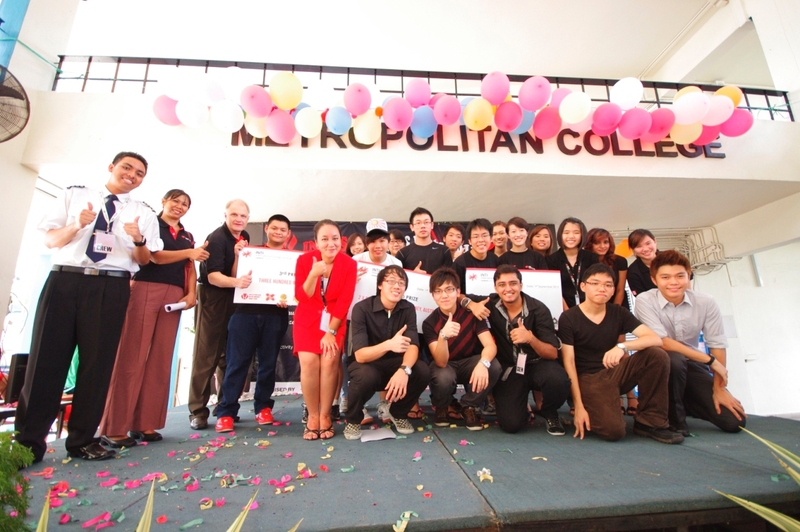 Second place winners were Tan Pei Kai & Khor Xiang Ting from Sunway College. They received RM500. The team from Kolej Yayasan UEM consisting of Chuah Chian Jou and Hue Seng Hoe took home the second-runner up title and RM300. All three teams agreed that the biggest lesson from the event was to stay calm while under pressure and communicate effectively for better results. INTI Battle of Wits was organized to raise funds for Asrama Cahaya, a home dedicated to providing shelter and care for disabled women. The organizers hoped to create greater awareness on not just the benefits of leading an active lifestyle but also the need to be actively involved in community based projects. A total of RM3,000 was donated to the home. INTI is part of Laureate International Universities, the world’s largest private education network with a presence in 29 countries, with more than 60 accredited campus-based and online universities and 130 campuses, serving over 740,000 students globally.